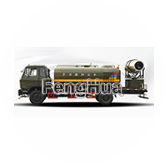 Fog cannon, Mist cannon, Multi Functional Dust Suppression Truck, Remote Control Sprayer, Agricultural Sprayer, Custom-made Sprayer. 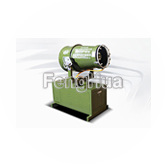 Guangdong Fenghua Environment Protection Machinery Co.,Ltd. 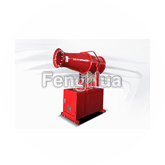 was founded in 1996, located in Meizhou city, Guangdong Province, China with convenient transportation. After 20 years'innovation and development, we have got certifications of ISO 9001:2008, CCC, CE, high tech enterprise and self-developed patent. Export products were successfully inspected by Third Party Inspection company, such as SGS, BV, etc. 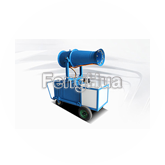 Fenghua main products are dust suppression fog cannon and multi-functional dust control truck which with very effective against the dust particles and odor that produced by mining, dry bulk materials handling, waste disposal, demolition, stock piles, port facilities, construction and other open areas application. 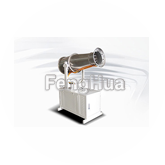 In addition, these can be used for industrial cooling and humidifying, agricultural pest control, etc.